The Canterbury Irvine Foundation is a community of support for UC Irvine. Canterbury Irvine is also a recognized student group at UCI. We serve students, faculty, and staff with an emphasis on addressing the intellectual, physical, emotional and spiritual needs of students. Are you hungry? We can provide food. Do you want to go to a church service? 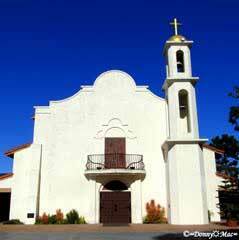 We’ll pay for Uber or Lyft to take you to a local church. All three meet at 8AM and 10AM on Sundays. Would you like to have a private conversation about life, religion, sexuality, spirituality, or anything else? Call or text our Interim Chaplain, the Rev. Dr. Glenn M. Libby, at 213 841-2523. 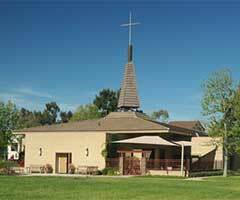 Canterbury Irvine is supported by a strong board of directors which includes UCI faculty members, our Chaplain, and the leaders of the three closest Episcopal churches. Chaplain Glenn Libby gathers with students for a free lunch at the UCI Student Center on alternate Tuesdays. Want to come? You’re invited! Call or text Glenn at 213 841-2523 for details. 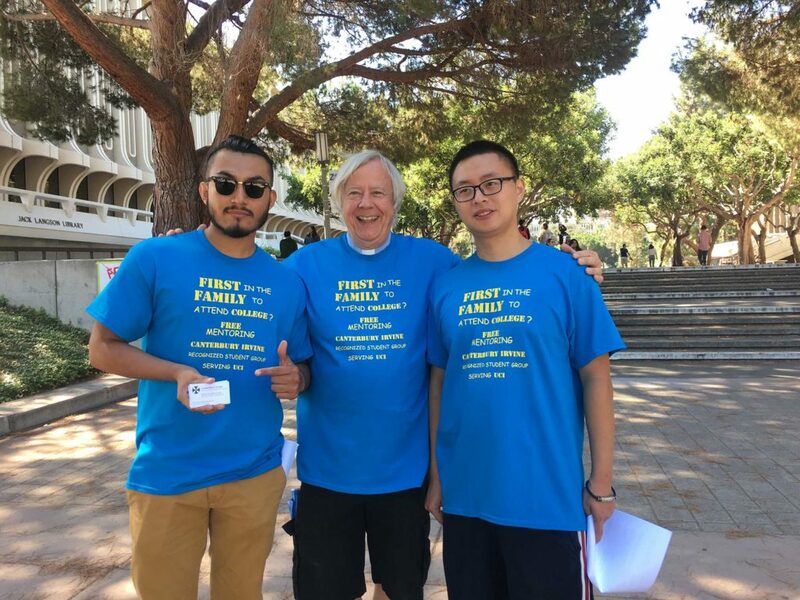 The main focus of the Canterbury Irvine student group in the Winter and Spring Quarters of 2019 is to support the UCI Student Interfaith Council, which meets most Tuesdays from 2:00-3:00 PM in Student Center South (often in Room G303). 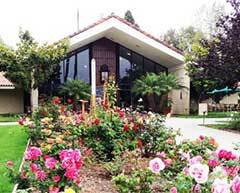 Some students who attend are members of a particular faith. Others are just interested in learning more about religion and spirituality. All are welcome. Text Glenn at 213 841-2523 for more information or for the meeting location on a particular date . 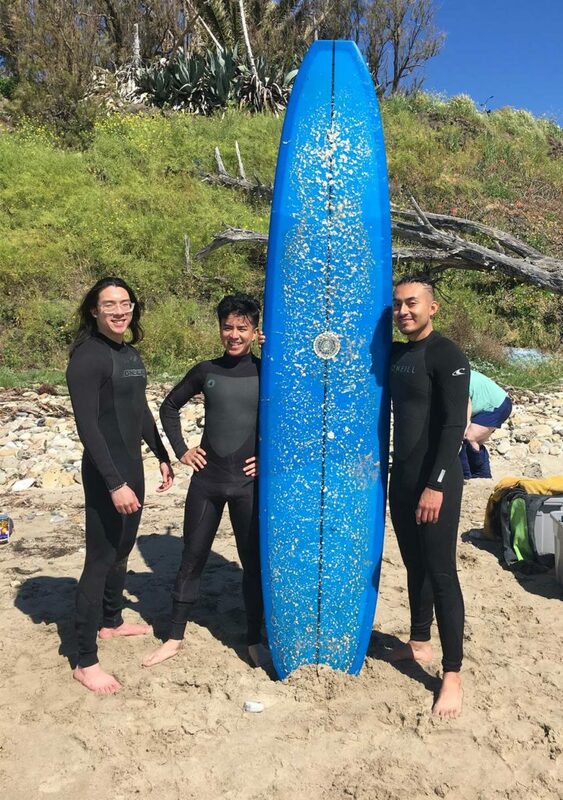 Canterbury Irvine students learning to surf near UCSB: Anton, Kyle and Jesus attending the 2019 Province VIII Campus & Young Adult Gathering at St. Mike’s University Church (Isla Vista, April 5-7).